Want to spend next summer working on a Jewish camp in the USA? Then we can guarantee you a placement! Jewish Camp America is brought to you by Camp America - the biggest and best international summer camp staff provider! 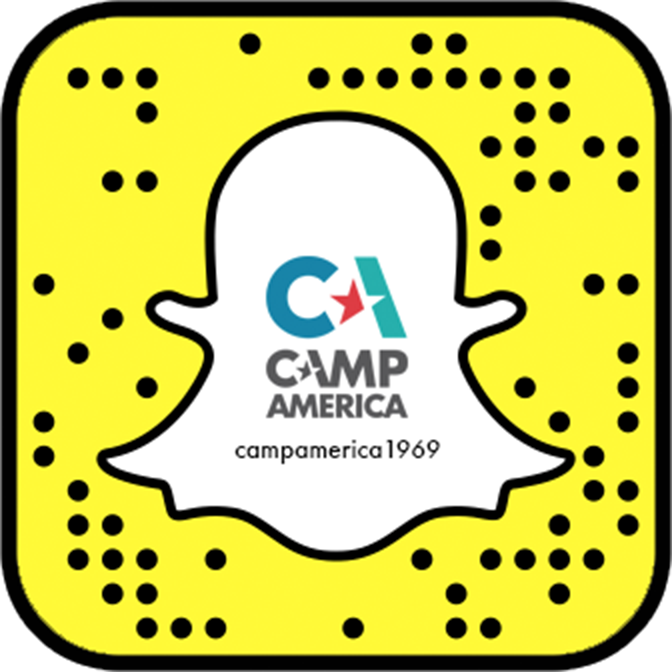 Since 1969 we've sent over 250,000 young people to work on summer camps all across the USA! So this summer make sure you're one of them! As soon as you've been accepted onto the Jewish Camp America programme, we will then GUARANTEE you a placement on an amazing Jewish summer camp! All you need to do is submit your application, pass your interview and we will then match you to a Jewish camp that's right for you. We work with hundreds of different types of Jewish camps all over the USA including kosher and orthodox camps, so we can guarantee you a place on a camp that BEST suits you and your needs! Jewish Camp America offers a one to one service for all of our applicants. This means we will be on hand to help you from the moment you start your application. You'll be fully suported by our professional and experienced JCA team who are all former Jewish participants - so they can share their experiences with you! We offer a Freedom to Choose package and an all inclusive package that includes your flights, insurance, 24 hour support whilst you're in the USA plus much much more! Camp America is a designated J-1 visa sponsor with the US Department of State. As such we are bound by US government regulation to look closely after the health, safety and welfare of our participants and we take this obligation very seriously. Camp America is directly accountable for regulatory compliance, visa application, SEVIS reporting and accuracy, maintaining our designation and participant safeguarding. Not all summer camp programmes are official J1 Visa sponsors. Camp America is the largest summer camp cultural exchange programme and work with more Jewish camps than any other organisation. We work with all types of Jewish camps and it does not matter the level of your religious commitment so there is no need to be afaid the camp is not religious enough or too religious. Our dedicated team will work with you to ensure you get placed on the Jewish camp that fits you the best! 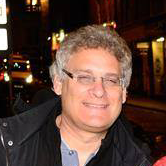 Allen has been a member of the Camp America team since 1989. He worked at New Jersey YMHA (Young Men’s Hebrew Association) Camps for 10 summers as a counselor and unit leader. Born and raised in Brooklyn New York (to a typical NY Jewish family) there is no person who is more experienced with summer camp recruitment, life in the USA and working on a Jewish Camp. What is a Jewish summer camp? Jewish summer camping in the USA is as American as apple pie! There are hundreds of camps run by Jewish organization such as Bnai Brith (BBYO), Young Men's (and Women) Hebrew Association (YMHA / YWHA), Union of Reform Judaism (UJR), Jewish Community Centers (JCC) plus many more. Jewish camps are the same as other America summer camps. They offer all the activities and facilities you would expect on a summer camp; the only main difference is that a commitment to Judaism will be a part of the camp philosophy such as Kosher Meals, a Shabbat programme for Friday nights and Saturdays and a strong commitment to Israel with special events and activities to promote Jewish and Israeli culture. During your application procedure you will be asked which type of camp you would prefer to work at. You can choose just one or all three! Camp America (AIFS UK Ltd) is authorised and regulated by the Financial Conduct Authority (FCA), FCA Firm Reference Number 493329. Full details can be found online in the FCA Register http://www.fsa.gov.uk/register/home.do or by contacting the FCA on 0845 606 1234.